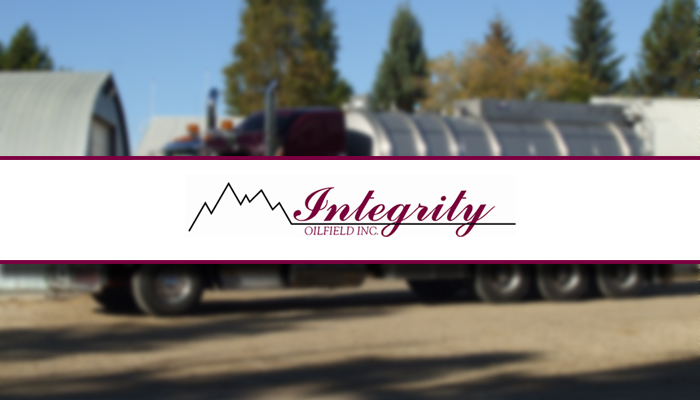 Integrity Oilfield Inc. is a privately owned and operated oilfield trucking company which was incorporated on August 11, 2003. Randy Elgert and Julie Elgert are the owners of the Company. 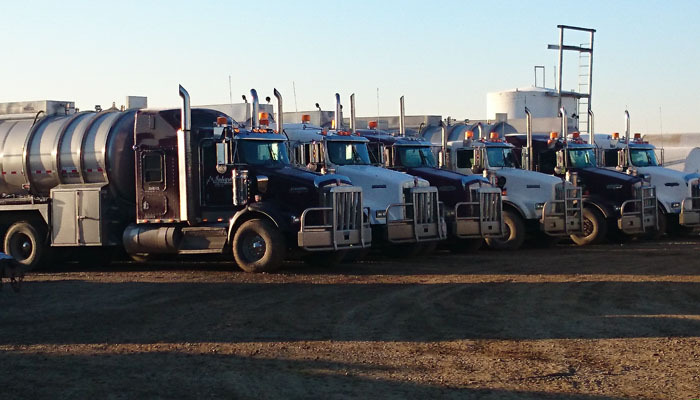 Randy has over 28 years of expierience in the oilfield trucking industry. He had managed a similar trucking company from 1993 to 2001 and Julie also worked in a similar trucking company dispatching and bookkeeping prior to becoming business owners. 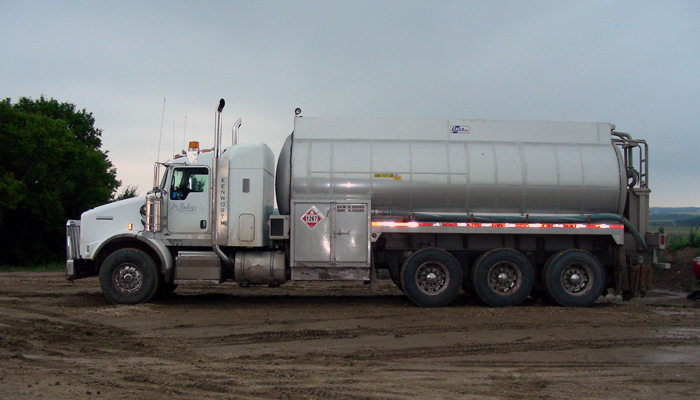 Integrity's first truck was put to work in November 2003 and the company has successfully grown to a fleet of 9 trucks and 5 trailers. 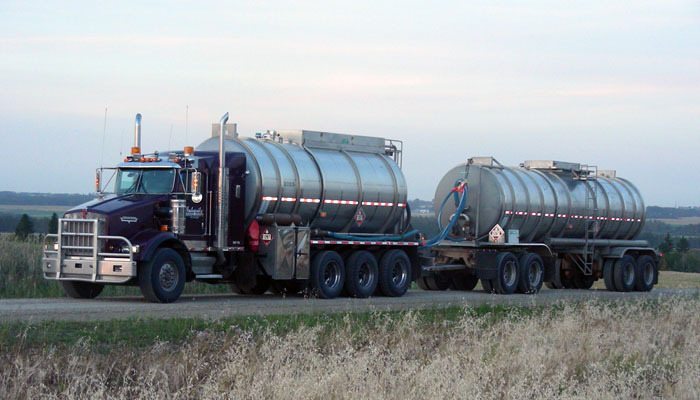 They haul liquids in the oil and gas industry. 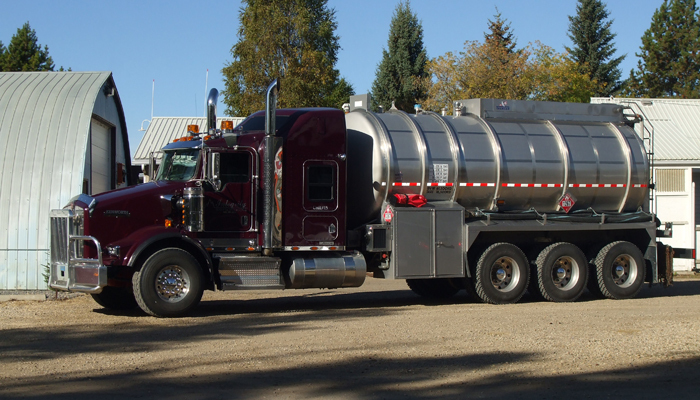 All of Integrity Oilfield trucks are tri axle Kenworth T800's that are equipped with pressurized sour sealed 21 m3 tanks. Most tanks have two compartments which makes them very versatile as to allowing them to haul two different products i.e. oil and water if required for specific jobs. 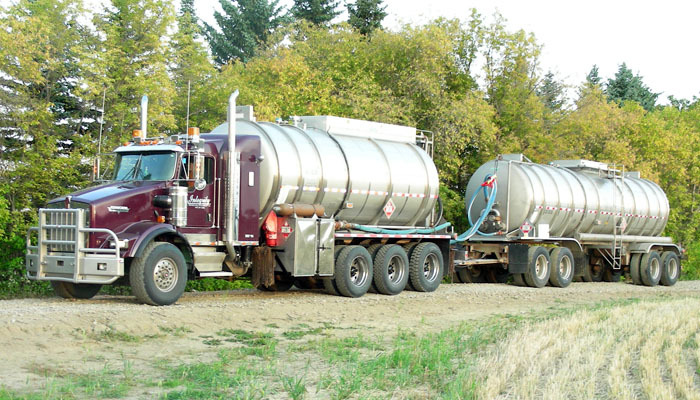 All trailers are also equipped with pressurized sour sealed tanks on tri axle or quad axle trailers. This also adds versatility which allows trucks to drop the trailers at location if needs when room is constricted. Email us. Please contact the form below.